Property is in GREAT condition. Has a great VIEW. One story home with steps to entrance. HUGE kitchen and living room with fireplace. One floor plan with THREE Bedrooms and two Baths. Laundry room.Open patio to have BBQ outside and enjoy the view. Bonus patio room. Two car Garage. 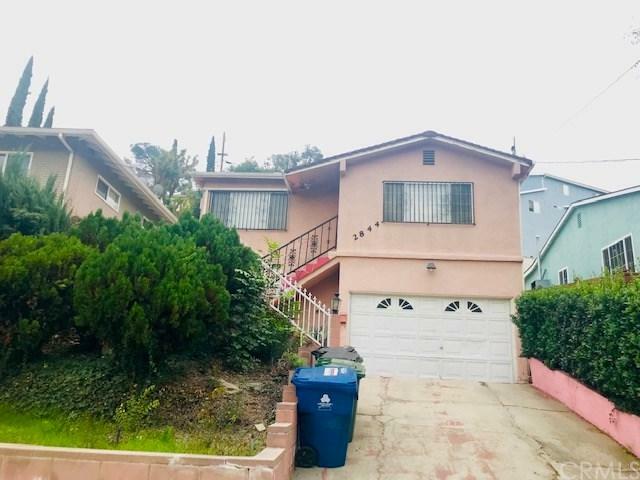 Very close to freeways and CAL STATE LOS ANGELES. Close to everything, well establish neighborhood.